FALL HARVEST AND PUMPKIN PATCH! « FALL HARVEST AND PUMPKIN PATCH! 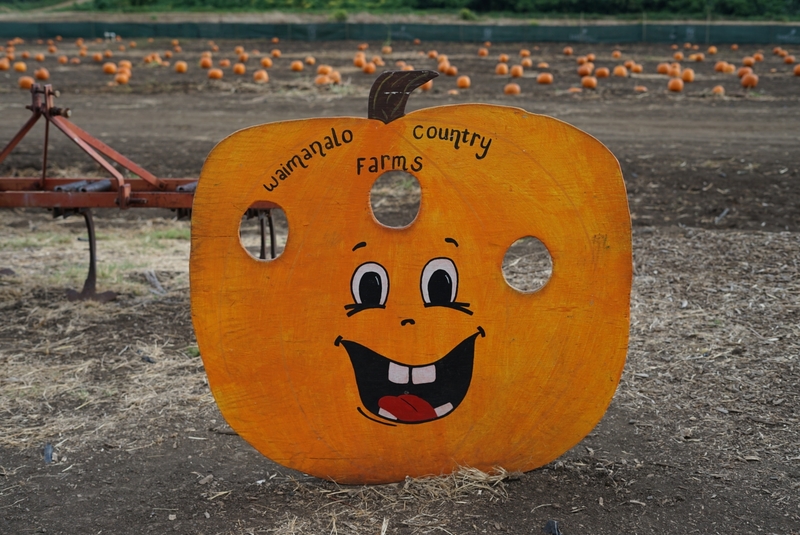 Come down and visit Waimanalo Country Farms and get a chance to visit our Pumpkin Patch and Sunflower Patch! Our farm is only open during special events. Specific events can be found in the Events section of our website. The Farm is open from 9:00am-5:00pm on Saturday’s and Sunday. WE DO NOT ALLOW OTHER ANIMALS FOR THE SAFETY OF OUR OWN ANIMALS. It is free to go into our pumpkin patch to grab your pumpkin. Pumpkins range in price from $5-$25 depending on the size. Pumpkins must be taken to the country market for purchasing and check out.